Brand New. No Retail Packaging. 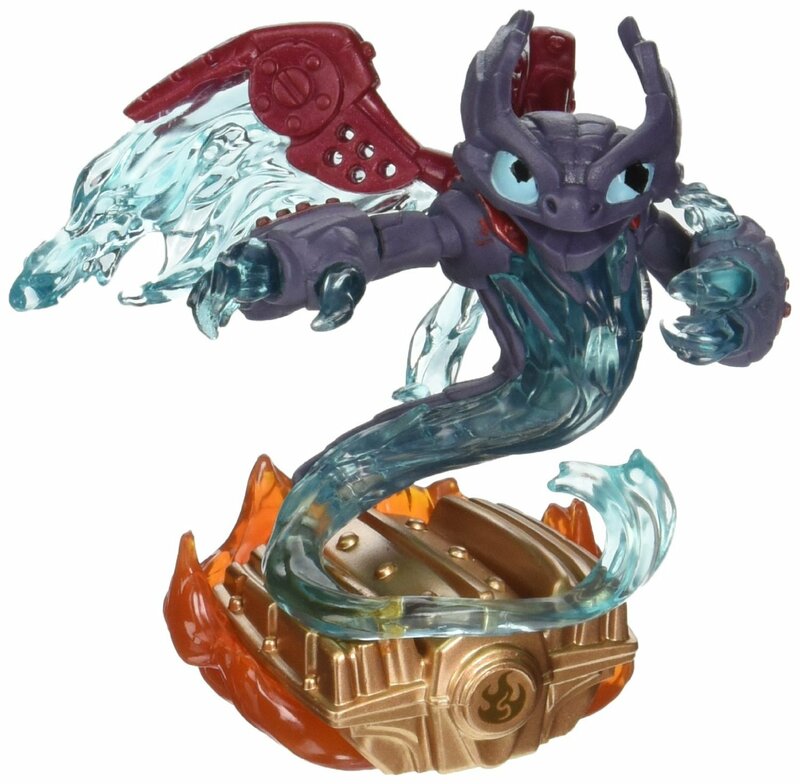 Skylanders Superchargers Spitfire driver figure!